The National Young Writers’ Festival touches down in Sydney for one-night-only. Join City of Sydney Library and literary organisation, Subbed in, for a night of workshops, interactive installations and performances. 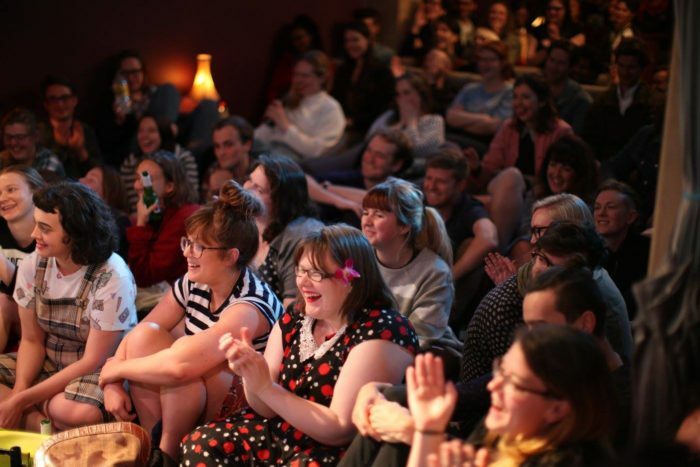 Get some performance tips, test your material and meet other young writers from interstate. You can also make, sell and buy some zines.